« Alter Your DNA with Heart-Centered Positive Emotion and Intention! 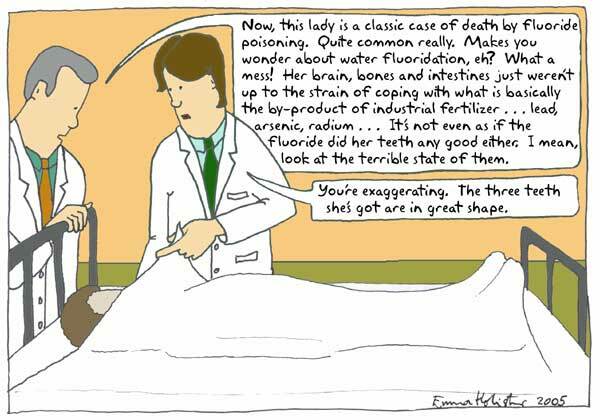 Fluoride is Really Bad For You! Also, see my post on Fluoride Detox here!